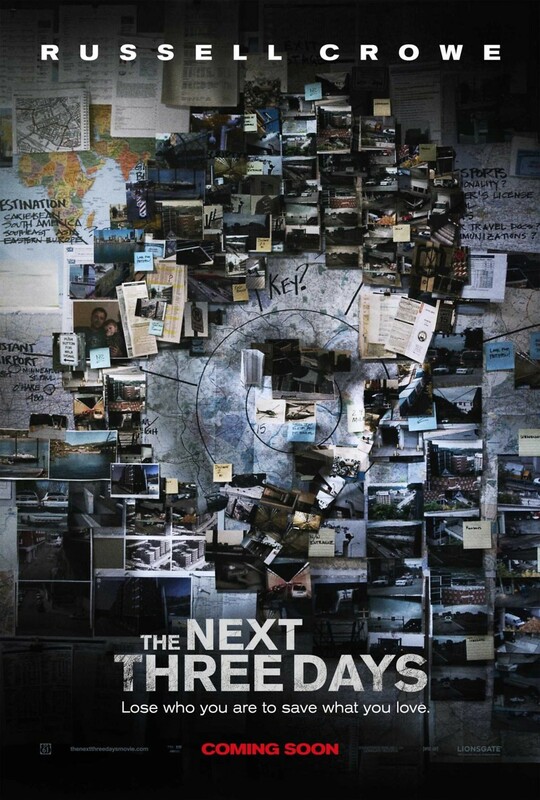 The Next Three Days DVD and Blu-ray release date was set for March 8, 2011. John Brennan has spent the last few years trying to appeal his wife’s murder conviction. When he realizes that there may be nothing out that to prove her innocence he decides to break her out of prison. He knows that doing this will also make him a criminal, and he and his wife Lara are caught, then their son will be without both of them. John plans the escape down to the last detail, and Lara must follow his instructions exactly if they want to come out of this.